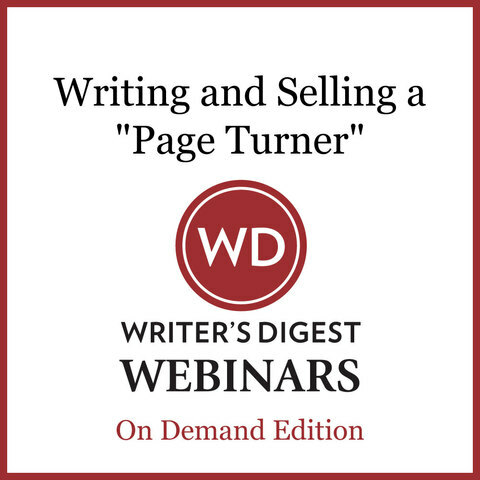 Award-winning writer, book reviewer and writing instructor Hallie Ephron gives you an inside look at how to craft enthralling novels that crank up the suspense and compel readers to keep turning the pages until THE END. It's the key to hooking agents, editors and readers around the world. Hallie's last mystery, Never Tell a Lie, won the David Award for Best Mystery Novel of 2010. 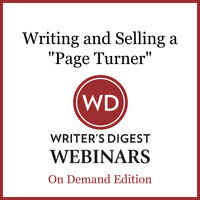 In this webinar, Hallie will illustrate all of the critical elements necessary for crafting a tale that not only grabs readers and keeps them reading, but enables you to build an airtight mystery that delivers thrills, chills and a satisfying conclusion.